Dare to Dream - Choose from among two outdoor spaces and a bridal suite for your ideal event layout. The choice is yours! 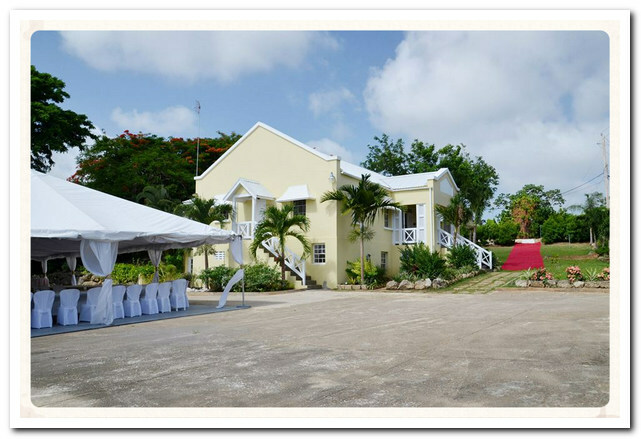 Our venue features a paved courtyard and a large garden which can facilitate your reception. Party Privately - Enjoy privacy through exclusive booking. Never more than one event at a time. No more strange hotel guests in bikinis appearing in your photos! What noise? - Our nearest neighbour is nearly a mile away so no noise worries. This means no one will be calling to say turn the music down just as you have started to party. Party On! FOR OUR BRIDES: Booking our Bridal Suite makes your preparation that much easier plus you save on booking transportation on the day. This is a savings of several hundreds of $$$. Ample Amperage - We have 150 amp power supply to satisfy 95% of all your event needs. Eliminate the $ cost of that noisy generator and save hundreds of $$$. Think Big - We can accommodate over 800 persons seated and even more standing! The More the Merrier! Powder Power - Our modern ladies’ powder room and gents washrooms on site are never too far and are more than adequate for your guests. You Save $5,000 on A/C loo rental. Time is on your Side- Enjoy flexible set-up and pick-down times. We are in the business too and we know that it takes time to decorate your space just right. Park Away! We have parking for approximately 80 cars on site plus additional parking across the street. The Bridal Suite allows you to prepare for your event in comfort. The first day of the rest of your life - your wedding day! Whether you have dreamed all of the elements of your fairy-tale wedding or are seeking out your options. 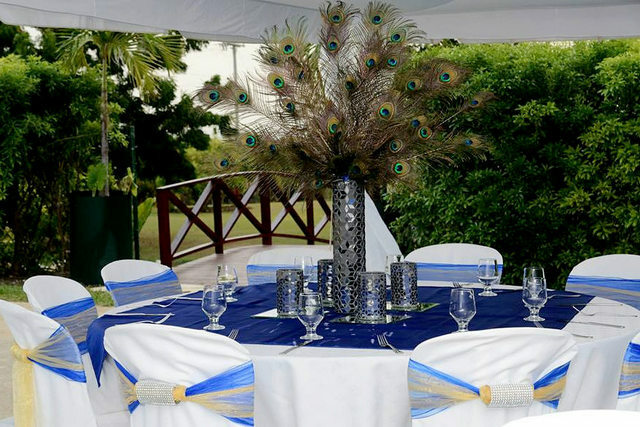 Pangroove Elegant Events has all the elements you need. This could be your wedding decor at Sugarland Gardens. Or your staff party below. Select and connect the package features which suit your requirements. 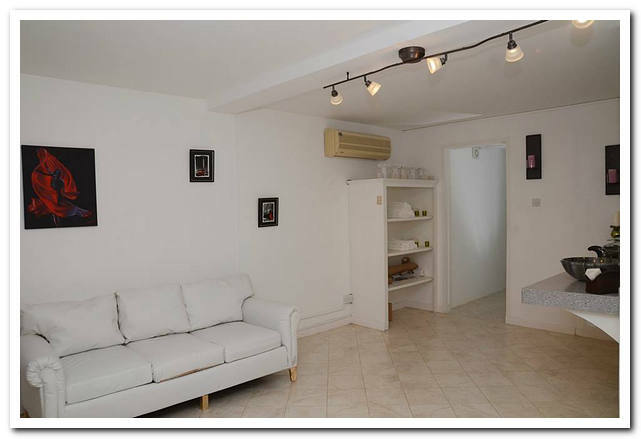 The range is fully adaptable and can include all or any combination of services. One stop shop for your Elegant Events. Book our wedding package and get your tenting and chairs and table included as well as your use of the bridal suite. Perfect Value for your Wedding day. Create your own 'Red Carpet Services' package for your wedding day.